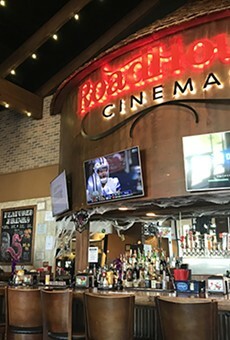 READERS' PICK: Even if they have to drive around behind the mall, Tucson moviegoers obviously like to take it to the limit with the deluxe accouterments at this midtown movie palace: 20 screens, stadium seating, rocking chairs, love seats and a chi-chi concession stand. And, for better or worse, there's also Fandango, although it's not the sort that ZZ Top sang about. 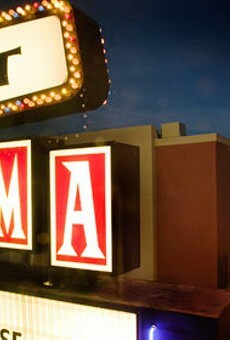 B-SIDE: The Loft Cinema, 3233 E. Speedway Blvd. 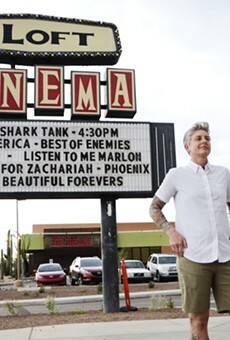 You can do the Time Warp every Saturday at midnight, which is when The Rocky Horror Picture Show plays at this two-screen Tucson institution, which is almost 30 years old. That's not to mention the always-refreshing medley of art, foreign and independent movies for sophisticated tastes. Extra points awarded for the lobby chandeliers and ginger ale in the soda fountain.